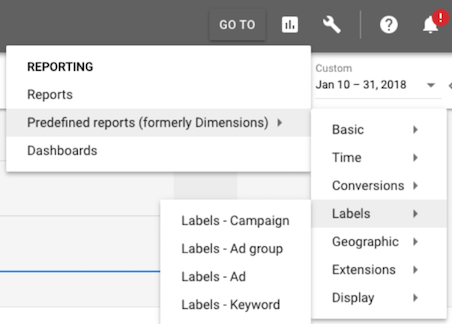 The new AdWords interface is here and roll-out is expected to be completed by the end of 2018. So far, PPC professionals seem to be having a love-hate relationship with it. 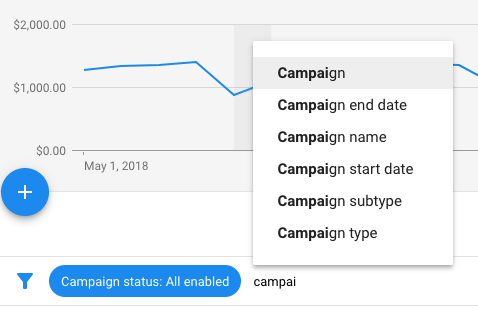 This article highlights tricks to overcome problems associated with the new AdWords UI as well as new features that will make campaigns more profitable and your life much easier. Some PPC managers complain that the new interface moves too slowly and flip-out menus make it difficult to focus on the task at hand. Well, there are a bunch of shortcuts you can use to speed matters – you can find them by clicking on the ‘?’ button in the new interface. For better viewing, you can push the ‘Expand table’ button or ‘Show less space’ button as per requirement. Another complaint of white label PPC marketers is that the column and filter selections are scattered at different places and they have to scroll through choices to arrive at the right one. The solution for this is to type in desired filters in the filter bar – a bonus is that Google will provide you with auto-fill options. For columns, you can use the ‘Save the Column set’ for quicker viewing. 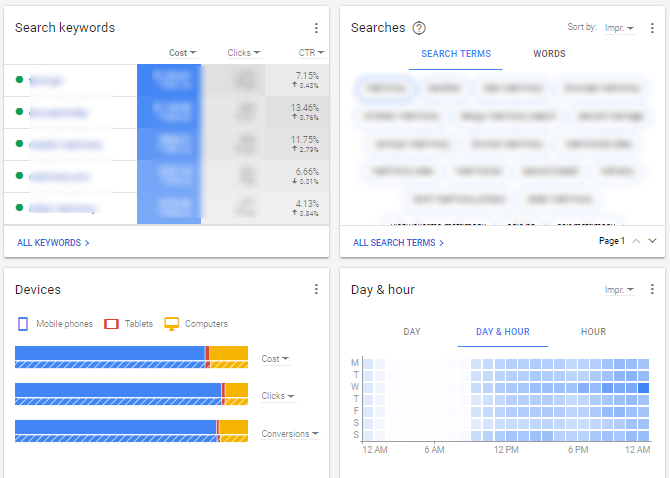 PPC experts were worried that Dimensions were eliminated in the new UI – until they realized they go by a new name ‘Predefined Reports’ under reporting. For those who find that selecting dates is a bit tedious in the new UI, simply use the forward and backward buttons for easily flipping dates. If you find that awkward, just type the desired dates into the custom date view. Even seasoned PPC resellers have been flummoxed by some of the new UI changes. Most automated rules are transitioned to the new UI, but there are some exceptions – for example, rules that are dependent on retired AdWords columns. You’ll want to check for these and update accordingly. Ad extensions now come with a new association view wherein you can look at the same ad extension across different associations. For easier extensions auditing, you can get a quick summary in a pop-up menu. A PPC white label expert is quick in identifying ad features beneficial for different clients. E-commerce advertisers can now use promotion extensions to include information about dates, occasions and discount codes in ads. They can also schedule these ads in advance. E-commerce businesses with more than 1000+ products in their feed can now serve showcase ads to show a variety of products in shop-front format. Retailers with physical stores can import in-store sales information into the interface for better reporting. Call-focused marketers can now use call bid adjustments for increasing or decreasing the frequency of call extensions. PPC marketers are very happy with reporting download options in the new UI. Marketers can compress files and customize what they want to examine – for example, particular date ranges or summary rows. The ad version history tool is a nifty tool that allows marketers to see the performance of previous ad versions. Landing page performance reports are improved and now you can test ads for mobile friendliness and view which landing pages deliver the most sales. Also, you can use Ad Variations to test bits and pieces of ad copy. Advertisers who are interested in video marketing have something to be excited about too. Outstream video ads that go beyond YouTube can be served on Google video partner sites and apps. For now, their outreach is restricted to mobile devices and tablets. TrueView for actions ads are a new format that allows marketers to add headline and CTAs to video ads. They are available for video campaigns on YouTube and displayed before, during or after a video plays on YouTube. After reading about these new features, you must be excited to use them for your AdWords campaigns. To discuss requirements, get in touch with your partner white label PPC agency!